Buying a Yacht or Small Craft is a serious investment. You need the experts of Coast2Coast Marine Surveying Inc. to inspect any vessel you intend to purchase before finalizing the transaction. Our thorough survey provides you with the knowledge you need to make the right decision. Reports are often provided within 48 hours of the completed survey. Clients often employ our services in valuating marine vessels or for damage claims. 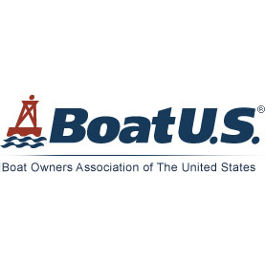 When you want a fair appraisal that gives you the honest market value of your vessel, you need to come to us. Our services are available nationwide. We also provide complete IR Thermal Imaging services for hull structure integrity, electrical system safety, and thermal engine diagnostics. 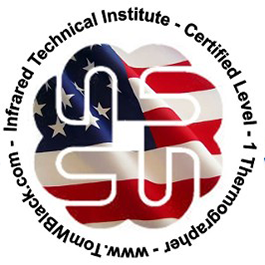 We are Level 1 Certified by Infrared Technical Institute and use only the best Fluke® equipment and state of the art technology. 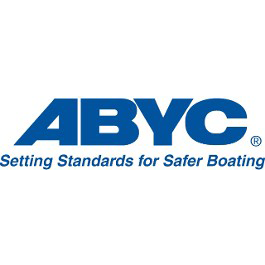 Coast2Coast Marine Surveying, Inc. is ABYC Marine Standards Certified. 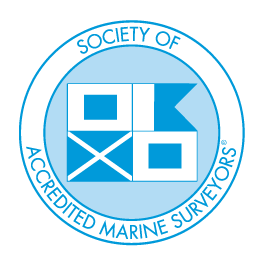 We are based in St. Leonard, Maryland with offices close to Annapolis, MD and Smith Mountain Lake, VA. Coast2Coast Marine Surveying is a great choice for an experienced, honest, and professional marine survey, power or sail. Our Pre-Purchase, Condition and Value, Insurance, Corrosion and Damage Claim Surveys with Infrared (IR) Thermal Imaging are available for marine vessels nationwide. We deliver prompt, dependable services at reasonable prices. 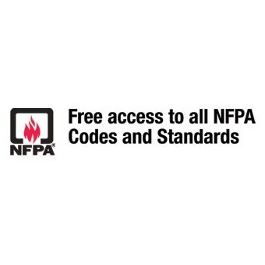 We utilize state-of-the art equipment and ABYC, USCG and NFPA standards for all our surveys. 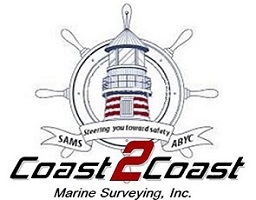 Contact us for additional information about Coast2Coast Marine Surveying, Inc.